For the last week of February, we will hear from Rita Higgins, a heart mom, who shares her story and recognizes the role that the PCHA plays in a heart family’s life. It was the first time that I saw my husband really cry. I can still hear his voice crackle with joy and love. I can still smell her hair as I held her in my arms for the first time and see her delicate brown skin and marble black eyes. 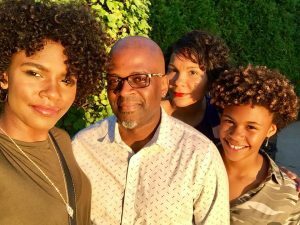 The day that Trinity was born, I envisioned the perfectly laid out plan of her going from baby, to toddler, to child, to adolescent, to young woman. 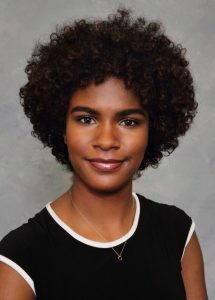 I had done everything the books told me to, and in return for staying away from alcohol, eating my vegetables, taking my prenatal vitamins, and exercising, I expected a healthy baby, that I would take to a primary care doctor for well child checkups and maybe the occasional ear infection. “She seems so skinny, and she breathes really fast.” Those words will forever echo in my head. They were the first words I used to try and describe my feelings of unease about Trinity. She was only a week old, but my gut told me something wasn’t right. It told me that she wasn’t supposed to look like she was running a marathon when I tried to breast feed her, that she should have more “baby fat,” and that even though I knew babies slept a lot, she seemed to sleep excessively. A couple weeks later I returned to the doctor’s office for a routine checkup. 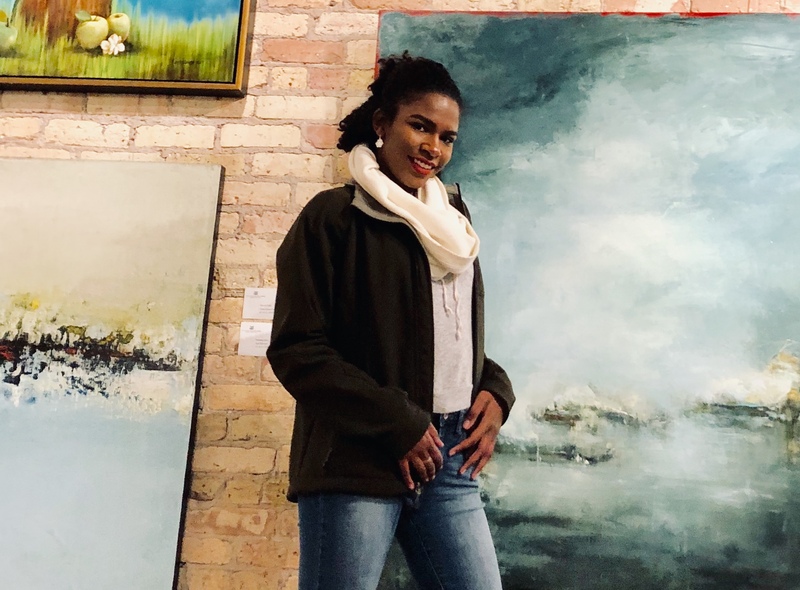 “I hear a heart murmur, and you need to go see a cardiologist at Children’s Hospital of Wisconsin,” she said to me with a look that I didn’t recognize. Confusion, anger, and fear rushed through my body. I wanted to scream, and cry, and storm out while giving the doctor a piece of my mind. It was Trinity’s two-month checkup, and the day was supposed to consist of me taking Trinity to the doctor, holding her for an immunization or two, and going home to enjoy my last couple of days of maternity leave. Instead I couldn’t even figure out how I was going to drive home without breaking down. I was by myself, because after all, it was supposed to be a routine appointment. I drove home with so much guilt and shame that day. I looked my baby in the eyes and apologized to her for not pressing the doctor when my concerns were not taken seriously, for not fighting for her and taking her to a different doctor, and for doubting myself and my ability to know that something was wrong all along. “She has what we call ventricular septal defects, or VSDs. Hers is on the severe side because there are a lot of holes. Think of a piece of swiss cheese. That’s why sometimes we call what she has ‘swiss cheese’ VSDs. We will start her on some medicine, but she will need surgery at some point to fix it.” These were the words that I heard at the Herma Heart Institute. Television static is the only way I can describe what engulfed me at that moment. I couldn’t think, I couldn’t hear, I couldn’t move. I even wondered if I was in one of those real-life type of dreams that I had sometimes, and I just needed to channel myself to a different dream. This couldn’t be real. I had done everything right, I had been told not to worry, and yet here I was listening to the most searing words that I had ever heard. Up until that point in my life, the only night I had ever stayed in a hospital was for child birth. I had never heard of Children’s Hospital of Wisconsin. I didn’t even know that there were hospitals specifically for children. The only heart disease I had ever heard of was the type that older people get and is associated with heart attacks or strokes. I had never heard the term “congenital heart defect.” I didn’t even know what “congenital” meant. I felt lost and alone, and unsure of who I could trust. I had already failed her once, and I was terrified of failing her again. My job was to protect her and make decisions that were in her best interest. How could I do that when I didn’t even know where to start? Back in 2002, there wasn’t a PCHA to help me navigate the uncertain waters. 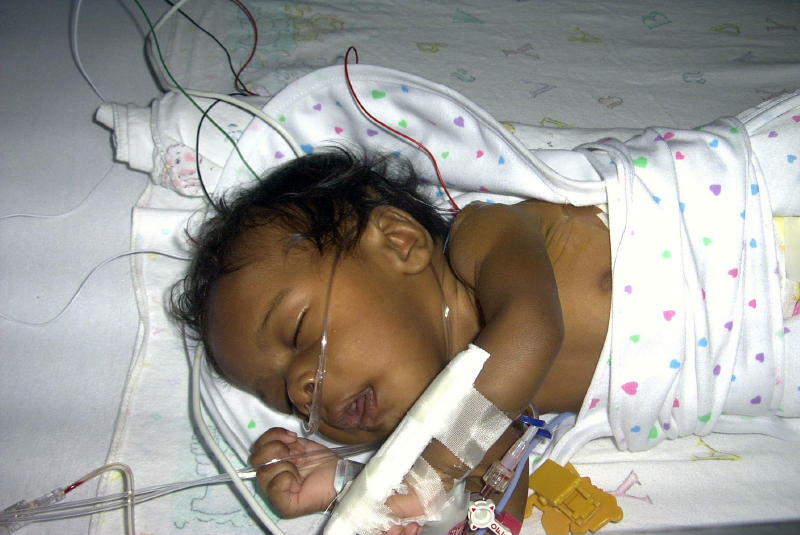 Trinity would eventually go on to have her first surgery in April of 2002, and her second in June of 2007. She suffered severe complications after her second surgery and ended up on ECMO (extracorporeal membrane oxygenation). The complications also damaged her mitral valve. 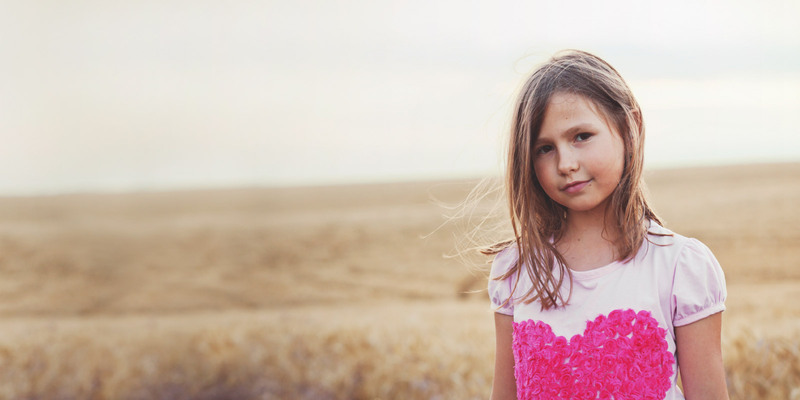 Although she wasn’t born with a mitral valve issue, the damage was so severe that she had to have a third surgery in March of 2008 to attempt repair it. Looking back, I was so lucky that I lived in the same city that a top-ranked pediatric heart program is located. I had no idea that where she had surgery could affect her for the rest of her life. I didn’t know what questions to ask, what information I should be seeking out to compare, what pitfalls to avoid, or what proactive actions I should take. It’s scary to think of what was at stake, and worse yet, that I didn’t even know it at the time. PCHA is an answer to so many things I wished I had back then. They provide somewhere to turn to get trusted facts, a guide to help understand what you may not know and what questions you should be asking, and support in the way of connecting you with people who have been on the journey. 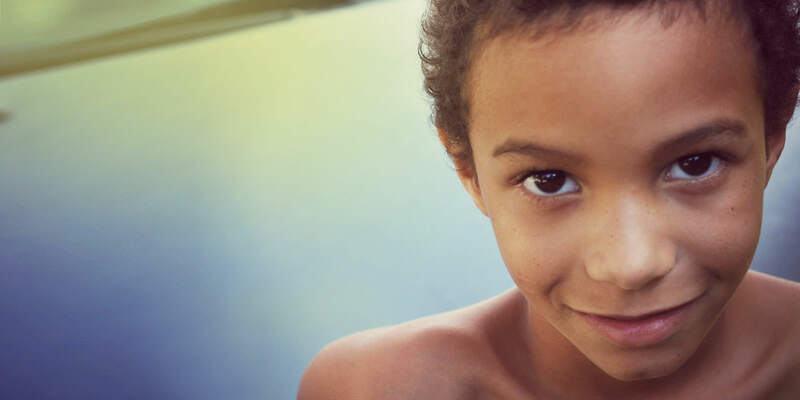 They have fought for transparency so that parents can understand the quality of surgical programs to make informed decisions on where their child should be treated. 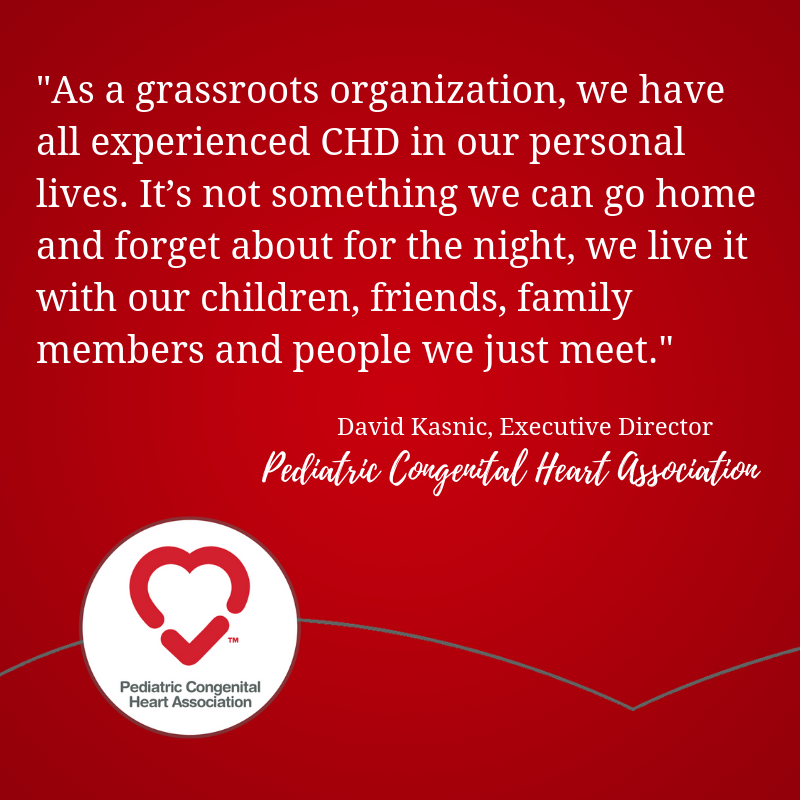 They have been a strong voice in moving legislation that helps fund research that benefits children with CHD from birth to adulthood. They even help spread awareness among health care professionals to ensure that patients are receiving care based on best practices. 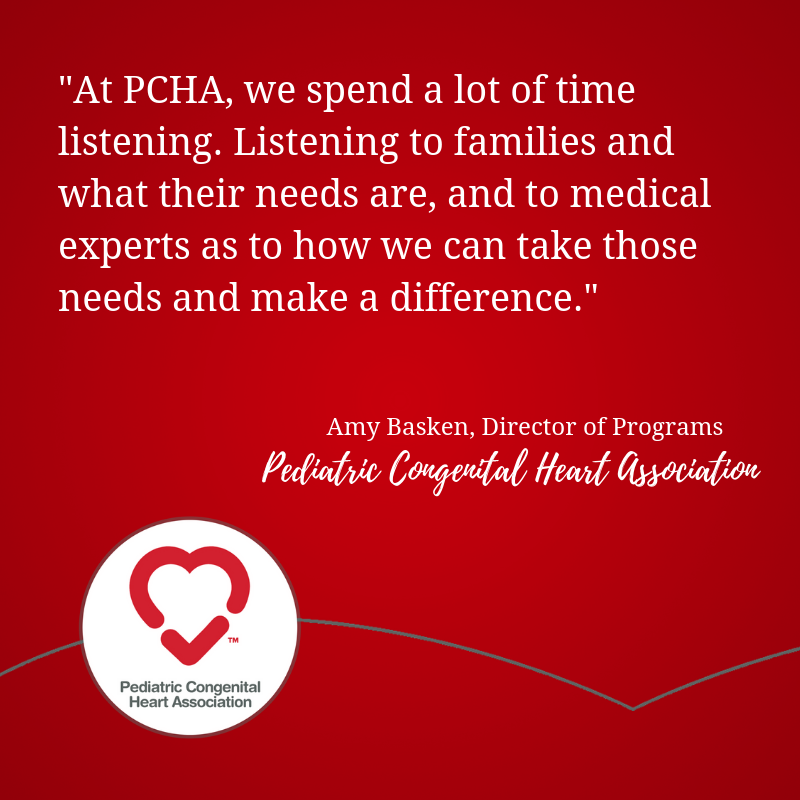 As I reflect on the loneliness I felt, the fog of confusion, and the things that were left to chance because I didn’t know any better at the time, I am so grateful that PCHA is here so that parents no longer must navigate those waters alone. 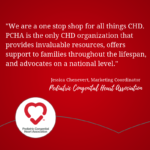 Trinity is 17 now, and we look forward to using the guide that PCHA is developing to help teenagers transition into the adult CHD world (editor’s note: this resource is still in development). 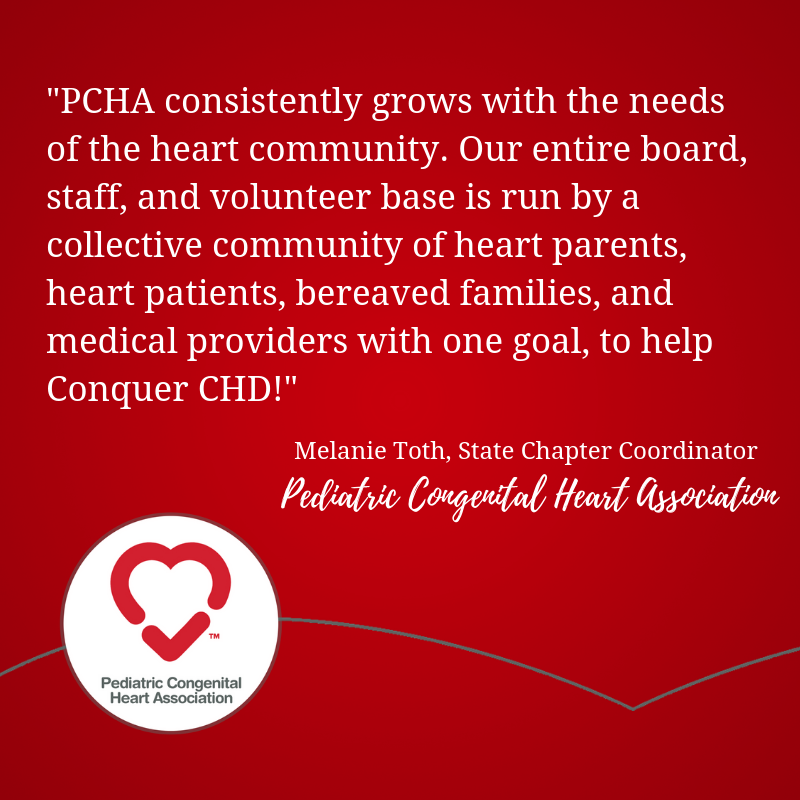 This is another area that PCHA is making an impact. 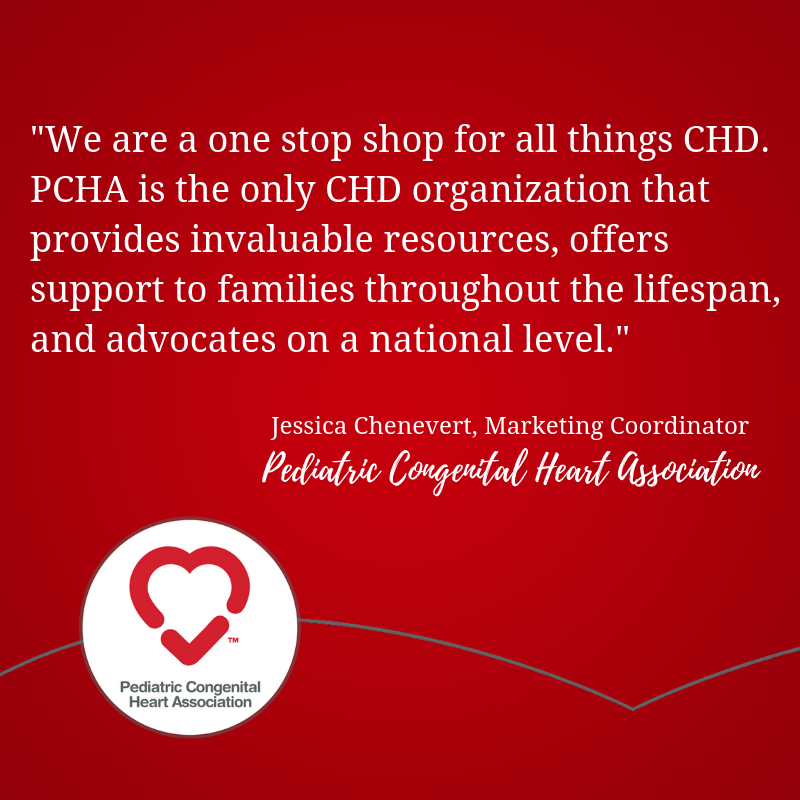 As kids like Trinity grow up, it gives me comfort to know that PCHA is there to help her make decisions as an adult, to continue to help health care providers understand the needs of adult patients with CHD, and to continue to champion legislation that will protect her ability to receive quality care. 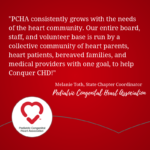 PCHA stands for Pediatric Congenital Heart Association, but for me, it also stands for People Championing Hope Always. Hope is a feeling of expectation and desire for something positive to happen; a feeling of trust. This is what knowing that PCHA is on our side gives to me, and to Trinity. It’s sometimes difficult for a parent to let go and allow their children to begin making their own decisions. 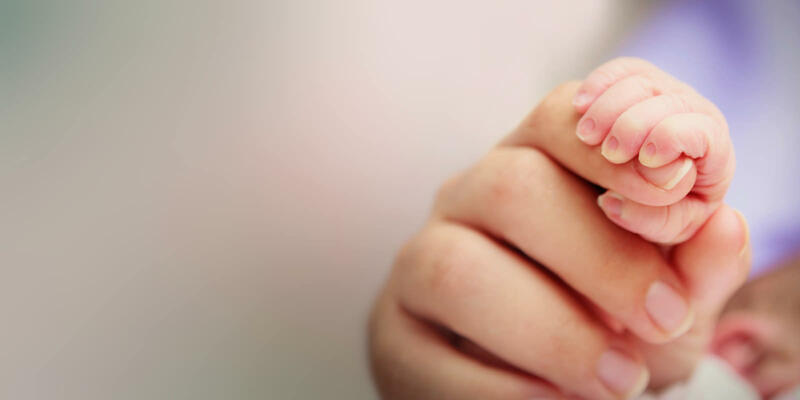 For a parent of a child with a lifelong health issue, it can be that much more difficult. Thanks to PCHA, it’s not as scary as I used to imagine it would be. Rita is heart mom, and mother of two girls. Her oldest daughter was born with CHD. She has a passion for bringing in the voice of the patient and family to healthcare, and has a high interest in health literacy. She currently serves on the Health Literacy Task Force at Children’s Hospital of Wisconsin. Rita had a career in business before deciding to return to school for nursing. She received her RN license in 2012, and worked for a pediatric hospital for 6 1/2 years. She currently works in clinical education for a medical device company. 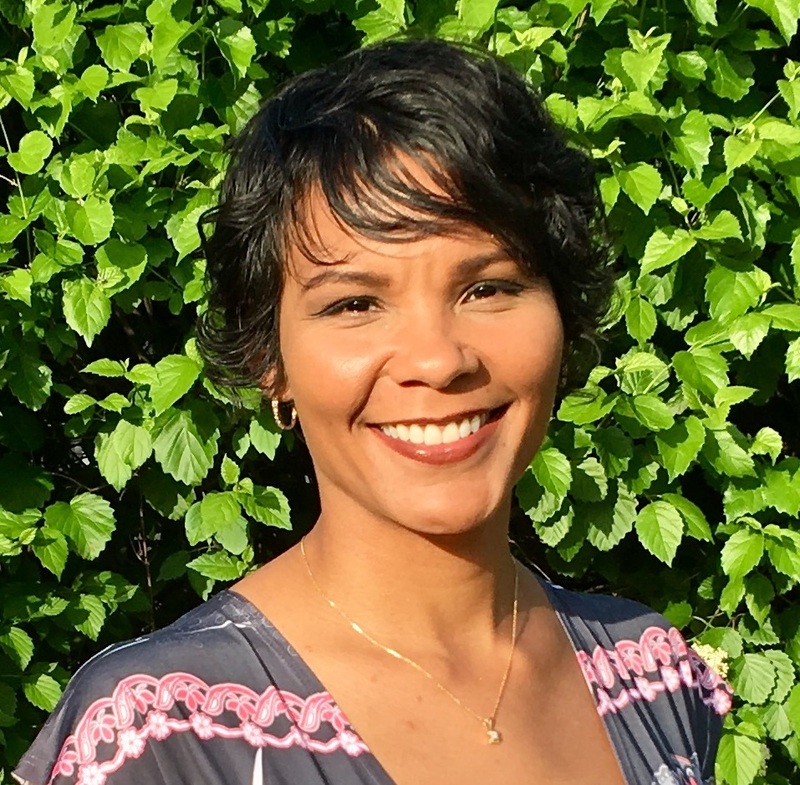 Outside of her professional life, Rita enjoys spending time with her husband and kids. Favorite activities include biking, fishing, and watching her daughters’ sporting events, music performances, and drama productions.